Hey everyone! 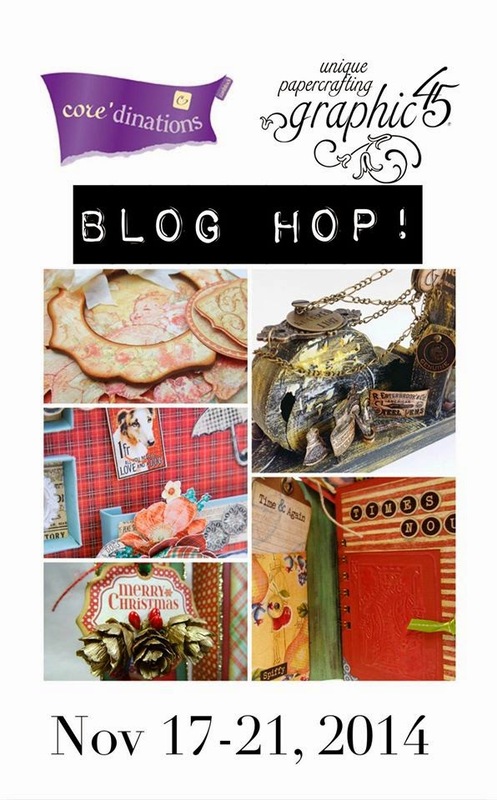 Have you been following the blog hop going on? If not YOU SHOULD! I do? LOL. I embossed them, colored with gesso and went to town coloring . After it was all done, I just sanded on top :) So easy!